by Dr. Lee, Sang Min, MD, et. al. If you are a current STR Member, please click here and log-in to the STR Members-Only section for direct access to the Journal of Thoracic Imaging online. 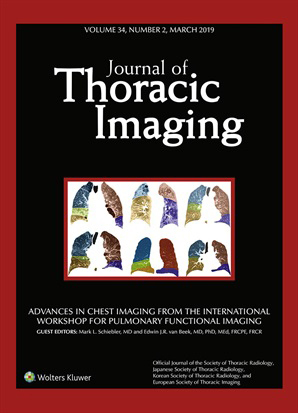 If you are not a current STR Member, please click here to access the Journal of Thoracic Imaging or click here to apply for STR Membership now. Click here for details on how to earn and claim continuing education credit.